As soon as the Kirkland brand releases a single malt Scotch whiskey, people start to talk. Why? Well, everyone wonders which distillery made it, as that information is almost always kept as a secret. The thing that intrigues the people the most is how the price can be that low considering that it is usually a single malt, well-aged whiskey. We have set out on the mission to find out the most information we possibly can regarding this subject and share it with you. We hope that by the end we will be able to answer the most intriguing question- Who makes Kirkland scotch??? You might wonder why this question is so important. Well, the history of every bottle of scotch adds to the appeal of it and increases its value. Everyone wants to know the details and the history of the barley and the distillery the scotch was made in- that makes people really enjoy a drink. Don’t you agree? At the beginning of our quest, we have gathered all the information on the company that stands behind the Kirkland brand scotch. Alexander Murray & Co is an independent scotch bottler company run by Steve Lipp. The name of the company is inspired by his great uncle, Alexander Murray who was born at the beginning of the 20th century and greatly influenced Steve’s childhood. Alexander’s independent thinking and ingenuity helped shape Steve’s character as well, and out of respect for that, he named his company after his great uncle so many years later. Steve spent his childhood in Aberdeenshire, the very center of whiskey country, which brought about his love and thorough knowledge of Scotch whiskey. When he created the Alexander Murray label, his well-trained palate came to be very useful and greatly contributed to the overall success of his company. The company’s headquarters are now in Los Angeles, California, but the old country is still with Steve wherever he goes and whatever he does. His company is concentrated on finding the best independent distilleries in Scotland and bottling their scotch so that people worldwide can enjoy ‘the water of life’ at a reasonable price. His philosophy, good eye and great taste made the company a leader in this work in only a few years. 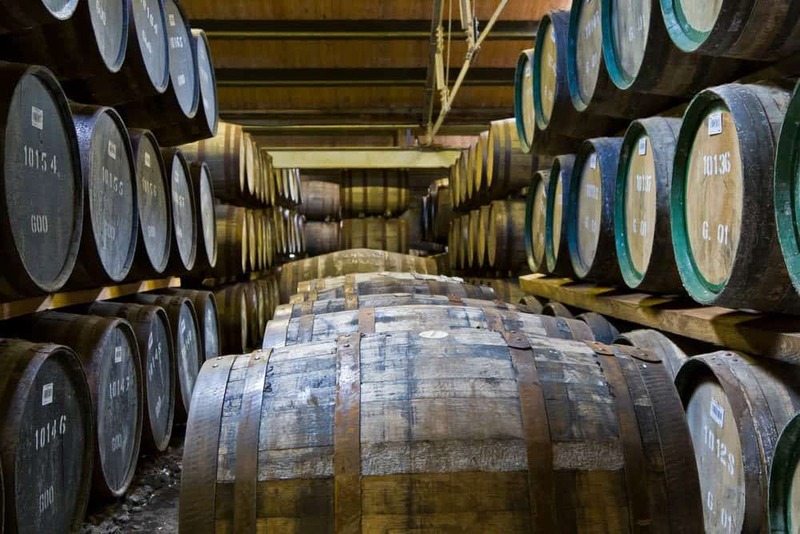 Although it was not always the case, since recently the company does not display the name of the distilleries from which they acquire their scotch. This has created a lot of interest as everyone likes a good mystery, isn’t that so? 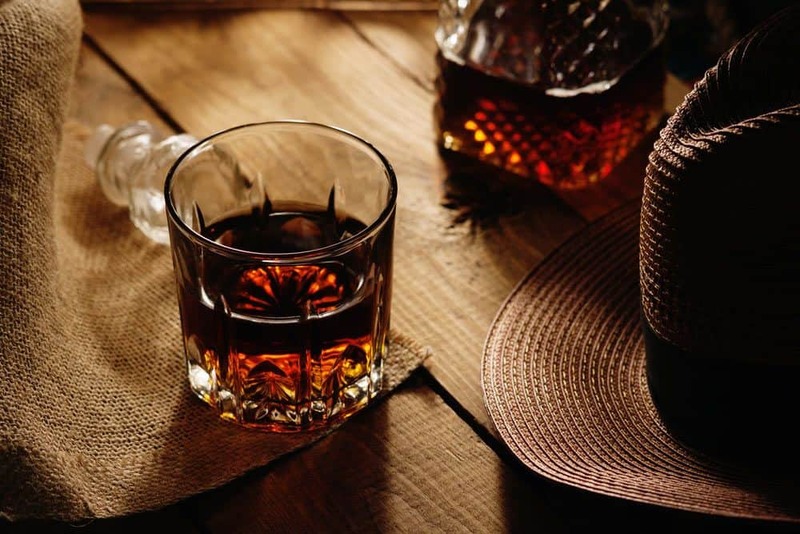 We are no whiskey or scotch experts, but have had our share of high-quality drinks and can be rather objective which makes us quite competent to review the Kirkland Scotch and offer you our honest opinion. We have tasted some other Kirkland brand scotches in the past and have formed an opinion that, in general, their products are of good quality. The price is also very reasonable when compared to the similar brands and products. This 40% abv scotch has an amber color similar to that of a white grape juice. The smell is rather a pleasant mix of that of a malt and slight reminiscence of lemon cream and biscuits. You can feel the alcohol smell as well, but it is not overwhelming. It is rather smooth to drink and has a subdued sweetness that reminds of a candied citrus. If you mix it with some water, the yeasty aroma becomes more prominent. It reminded us of a cookie dough taste but had something more to it- as if some herbs or flowers have been used to give it that specific aroma- we cannot really put our finger on that! The aftertaste is not bitter at all, quite oppositely it has distinctive sweetness as well. Once more you will be able to taste citrus aroma. It is well balanced and mild. 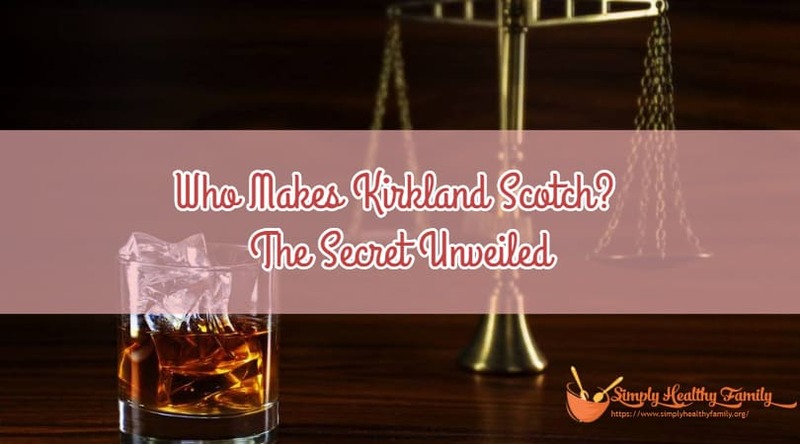 In essence, you are sure to enjoy the Kirkland scotch as it is light and goes down rather smoothly. The taste will not knock your socks off, and you will definitely need to hunt for it a bit, but it just might prove worthwhile. It will definitely not be the best you will ever try, but for the price you need to pay for this scotch, it is a definite winner. Other low-cost brands cannot come anywhere near it, and that makes it a good purchase for those on a limited budget. The Kirkland scotch has a “Speyside” written on the label and although a lot of people initially thought it was the name of the actual distillery it has been produced in (as one really does exist), that is not the case-it refers to a region in Scotland that spreads on both sides of Spey river and is well known for the production of this traditional drink. It is definitely clear that Alexander Murray company found and purchased their scotch in this area, but the actual name of the distillery still remains a secret at this point. Further on, we followed a lead and explored an assumption that this scotch has been produced in Macallan distillery that used to provide this company with a 20-year-old whiskey some years ago. Our final conclusion is that it is not very likely. Why? Well, you could not possibly buy that quality and sell it at the price of the Kirkland scotch- that is simply too good of a deal to believe it might be true. Moreover, we compared the Macallan 18 and this Kirkland whiskey and found them quite different in terms of taste and texture. Macmillan is much richer and has a distinctive nougat aroma and herb-like aftertaste. You can sense the smoke and wood too. We think that Macallan is definitely not the distillery we are looking for! After all, there are around seventy different distilleries in this region, and neither the taste nor the price suggests that this Kirkland scotch has been made in one of the most renowned ones. Our guess is that it is a less recognizable distillery such as Glen Grant or Glenlossie. It might also be Longmorn, as they have a large enough production to satisfy the Kirkland brand needs as well. The bottom line is that no one can be 100% sure. 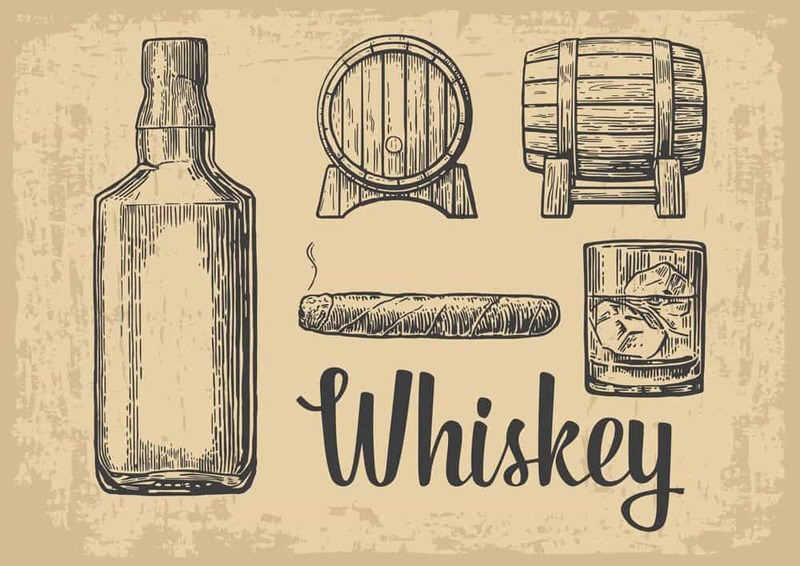 The name of the distillery is a well-kept, business secret, and no one is ready to reveal it due to the possible legal consequences. We took some wild guesses; perhaps we even hit the bull’s eye. But who knows? We don’t! If you come to a definite solution, please inform us! In the meantime, we will enjoy this quite cheap, good-quality whiskey, and you should do that too!